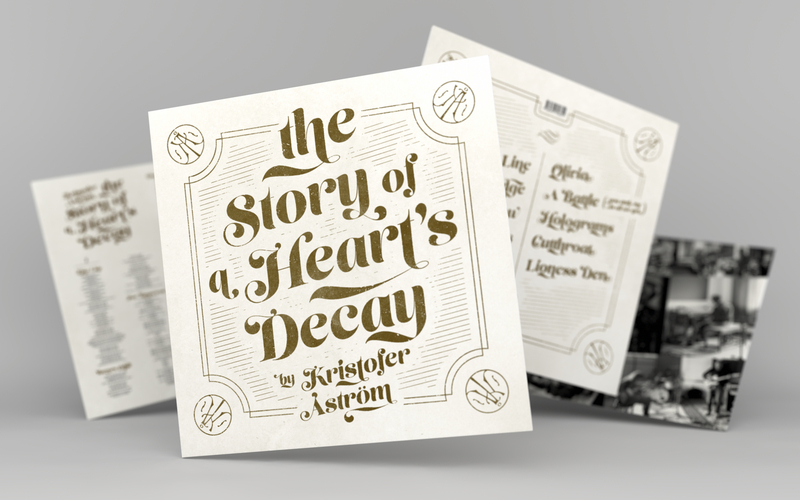 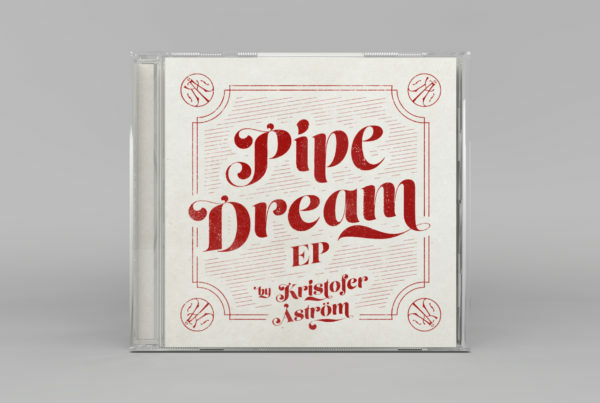 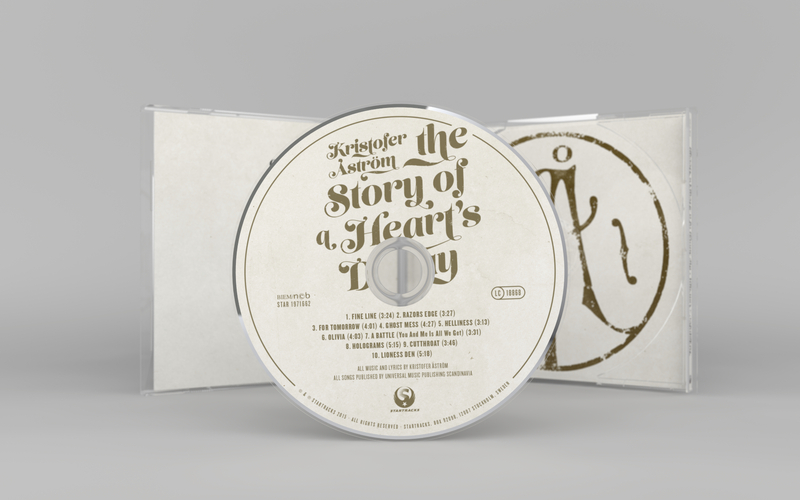 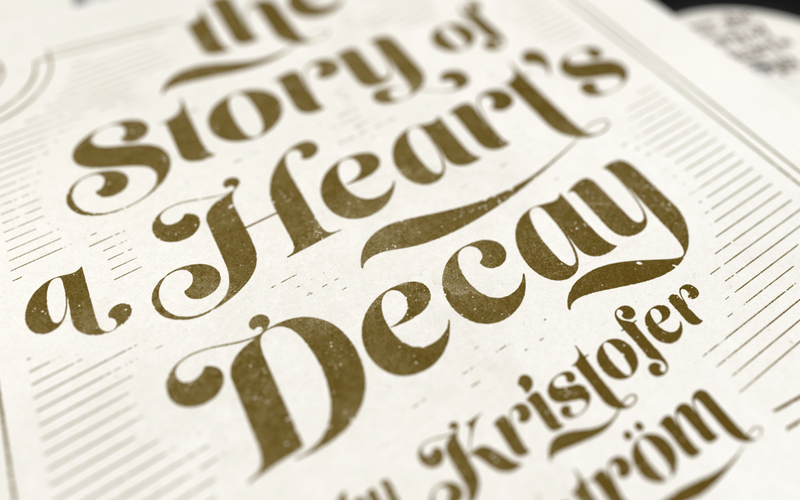 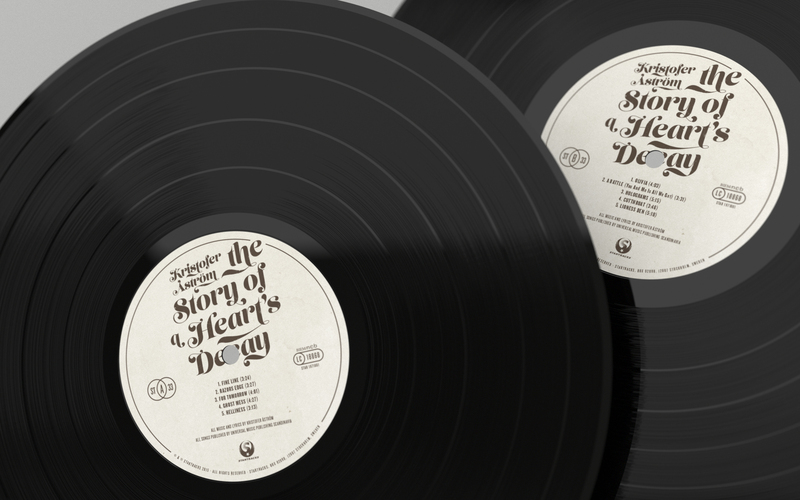 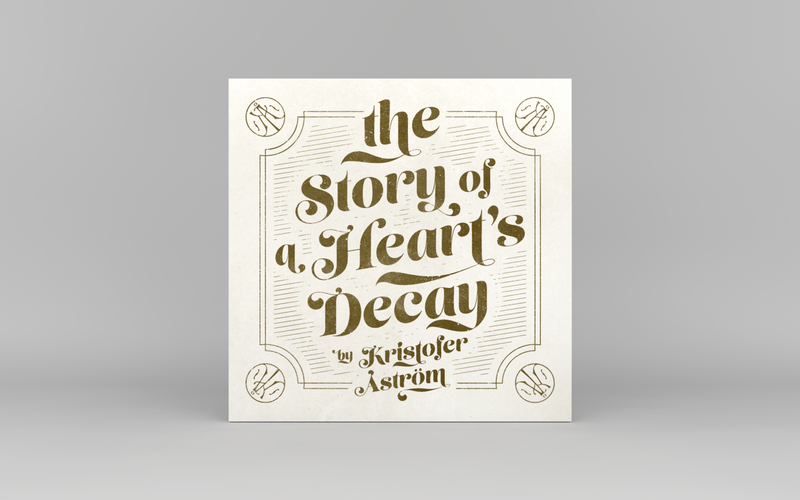 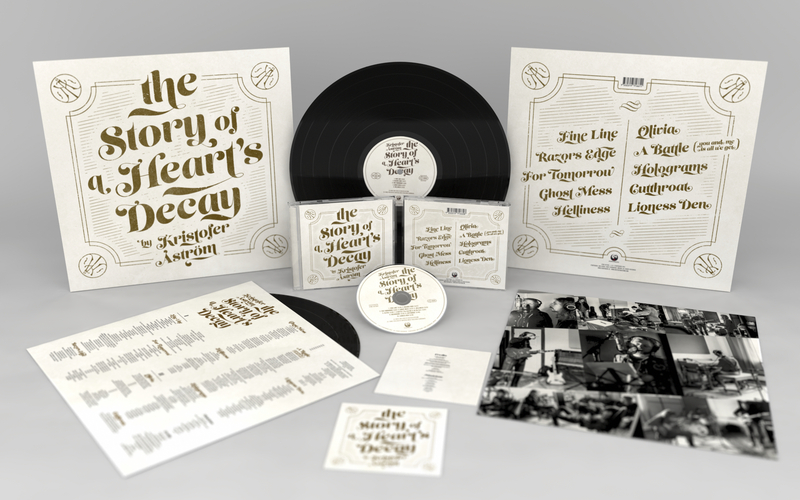 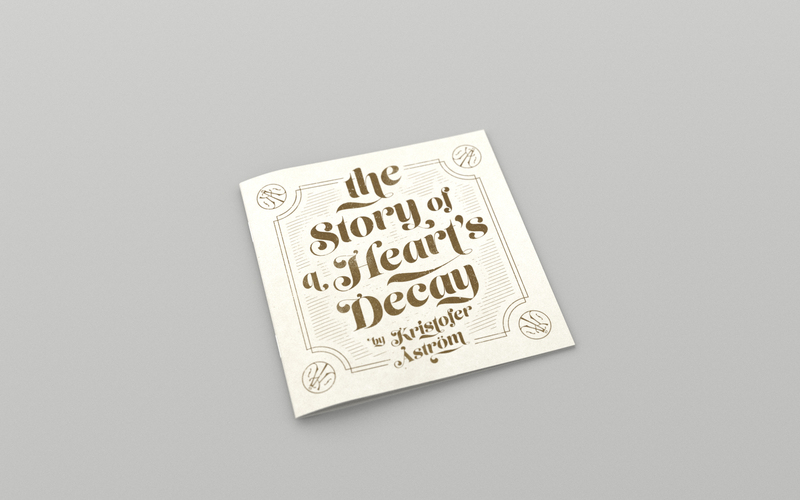 Packaging design for the Kristofer Åström album “The Story of a Heart’s Decay” released on Startracks 2015. 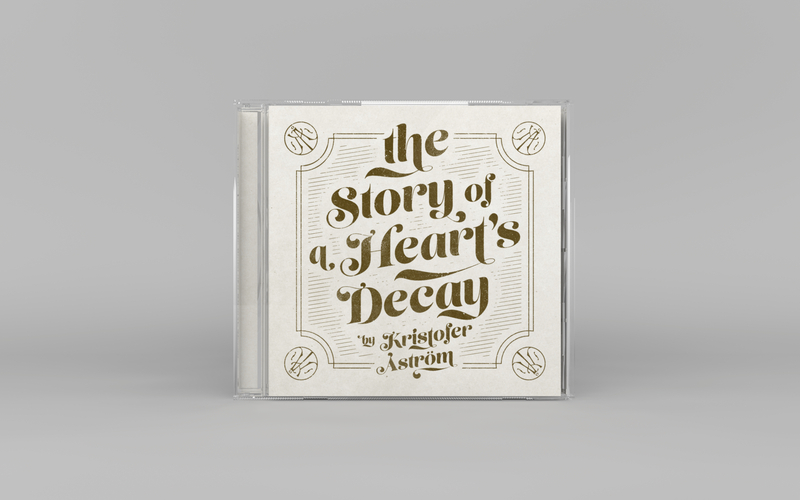 I went for a 70’s country rock-inspired artwork to match the fact that no instrument built after 1978 was used on this recording. 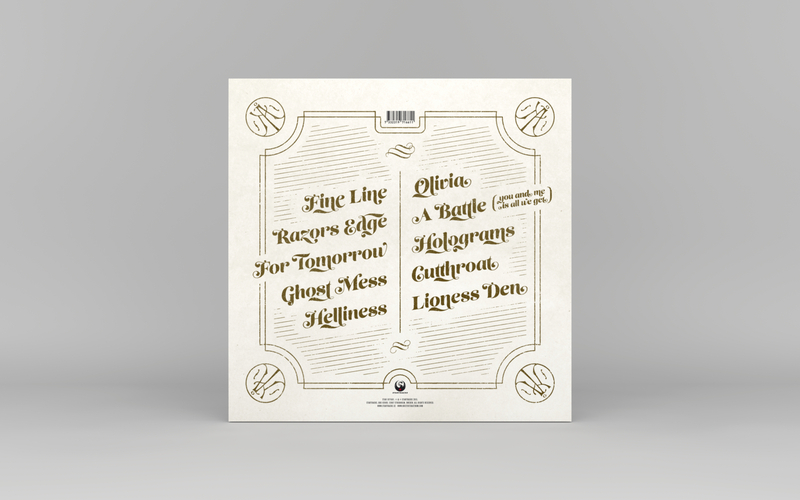 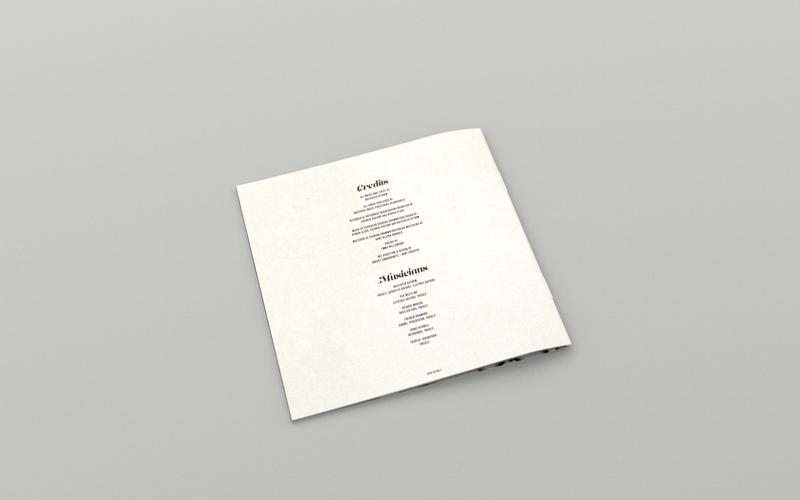 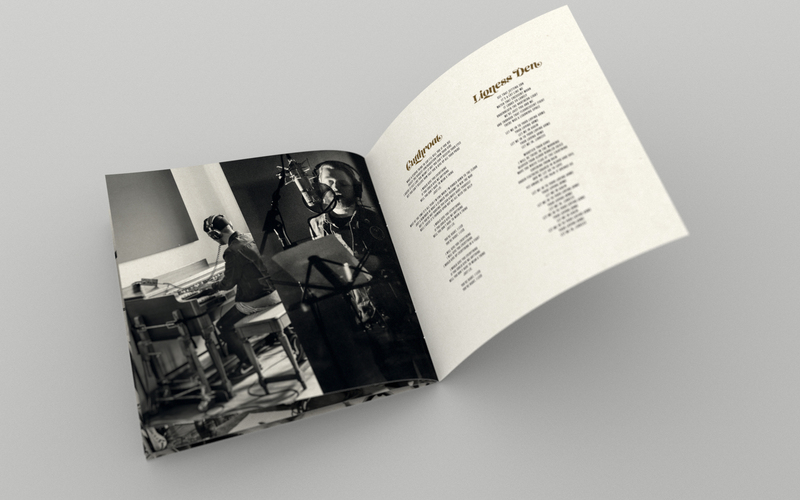 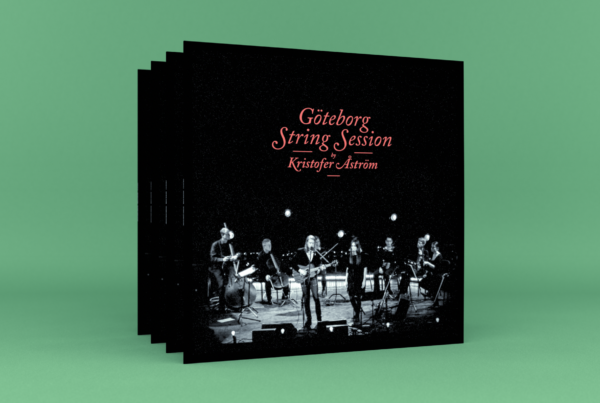 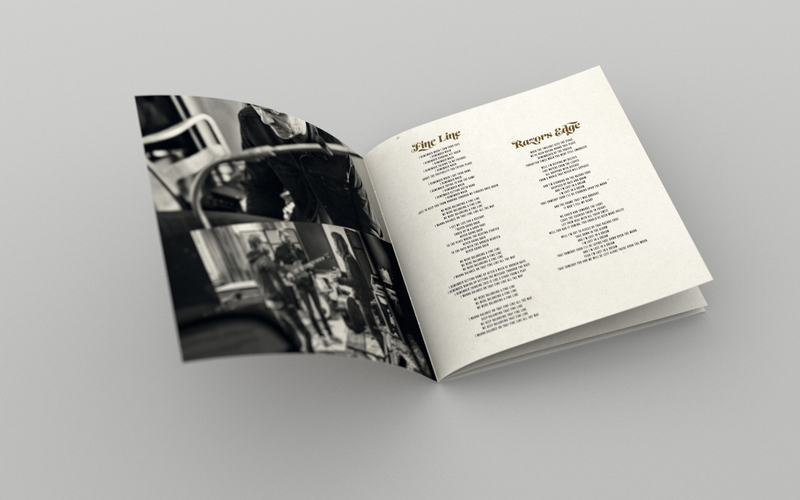 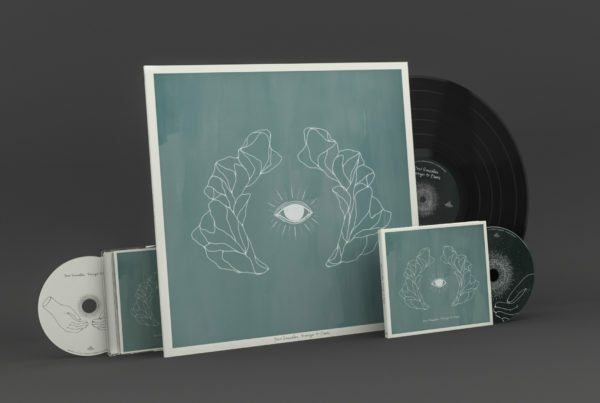 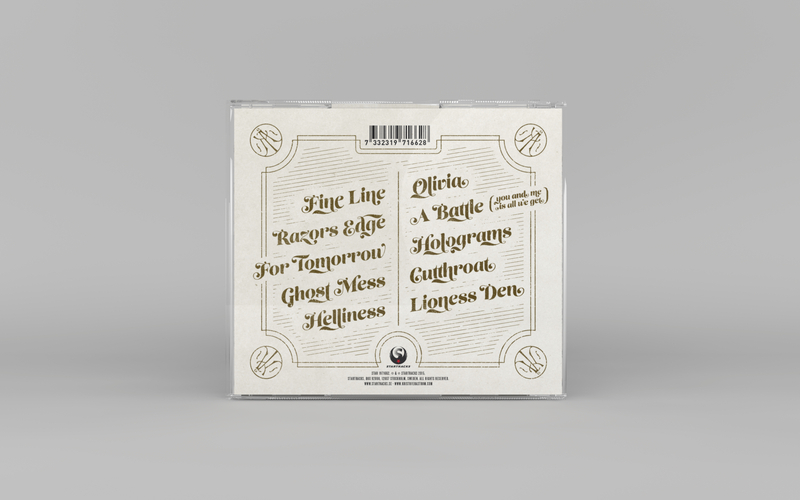 Printed inner sleeves on vinyl edition, CD edition has a 12-page booklet. 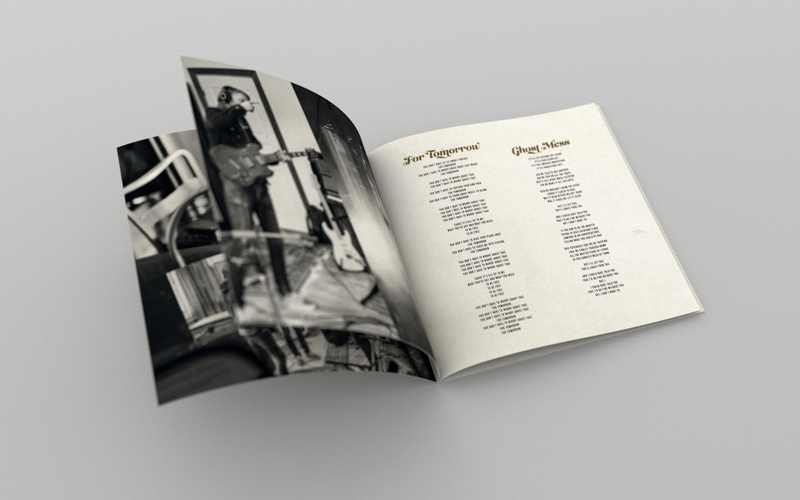 Photographs in booklet and inner sleeve by Emma Williamson. 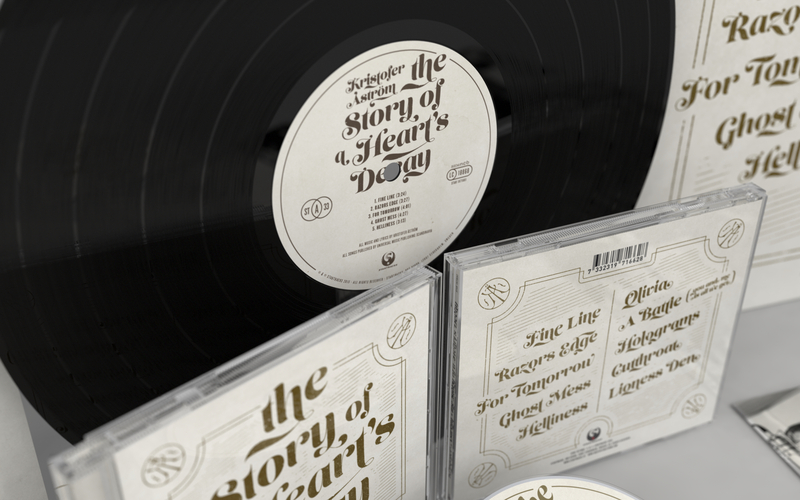 The assignment included design for LP and CD, and design for digital single. 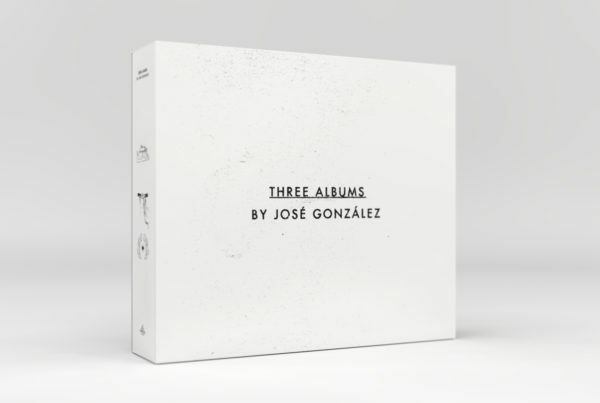 you might want to have a look at these related items I picked out for you.